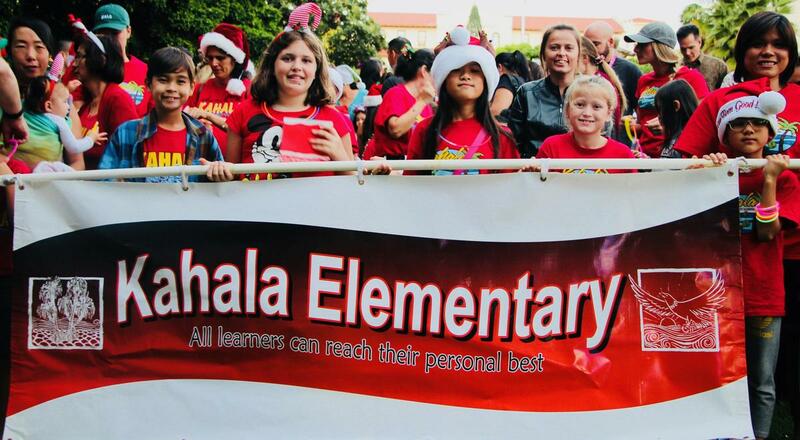 Join us as we participate in the Kaimuki Business Professional Association's 2018 Christmas Parade. The parade will go east on Waialae Avenue from Chaminade to Koko Head Avenue. Featuring over 50 units and over 2,000 marchers, dancers, walkers, floats and things! Meet in quadrant two by 5:30 p.m. All students must be accompanied by an adult.